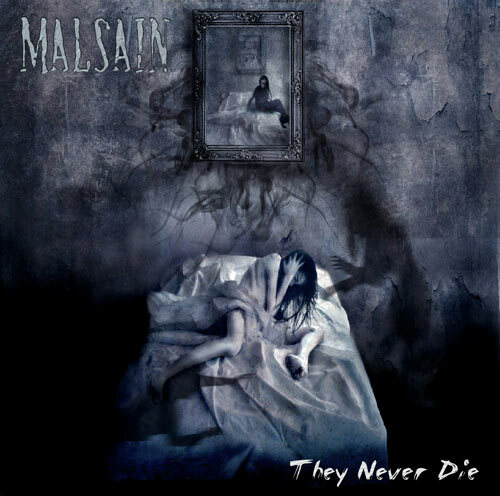 Malsain was started as a solo project by guitarist/bassist Tenebres in December 2001 in Bergen, Norway. 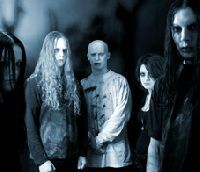 It first became a complete band in early 2003. 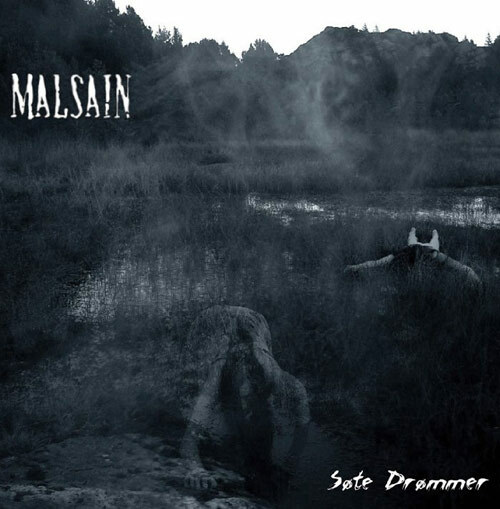 Malsain plays mid-tempo extreme-metal with a unique nightmarish ambience and features the most disturbed female growls ever to be heard.